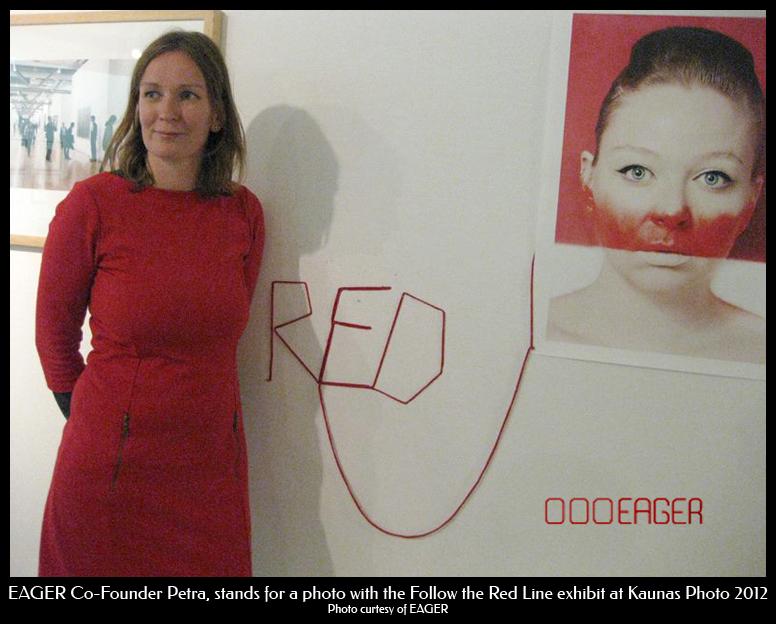 Eager presented their Follow the Red Line project at Kaunas Photo 2012. I had the honour of being one of the artists selected to have a photo included in the exhibition. She more photos from the event on Eager’s facebook page. 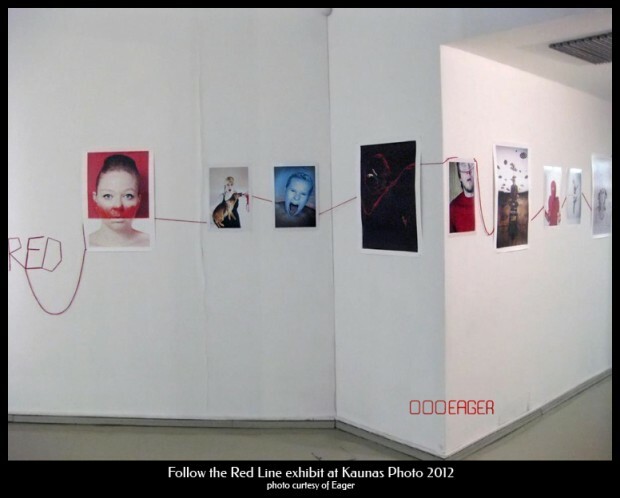 Eager is trying to reach 2012 photos in the Follow the Red Line series before the end of the year. Take a look at the submissions so far, and consider submitting a photo yourself! This entry was posted on Sunday, September 23rd, 2012 at 9:50 am. It is filed under News. You can follow any responses to this entry through the RSS 2.0 feed. « The making of . . .